One of the greatest parts of your accounting business (and the most frustrating at times) is dealing with your clients. Depending on the clientele that you have, you could send hours chasing them around for documents and statements, and when you do catch up to them you can wait months (yes months) to actually receive the requested paperwork. Spending so much of your time like this is a waste and can definitely affect your bottom line if you aren’t careful. 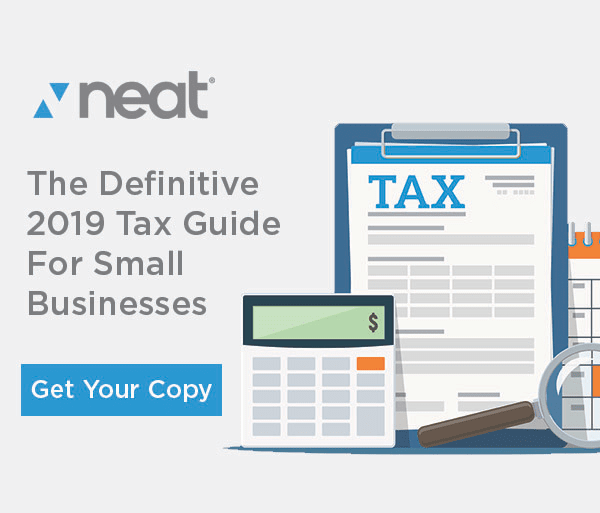 Here at neat, we know that automation is key to keep your workflow in motion, so here are our top 3 tips to keep your clients complying with you and the IRS. This is the most important tip by far. Piling it on for your clients is not only going to have you waiting months to hear back from them, but they may even replace you with someone who makes it easier for them. Nine times out of ten, when people hire you, they want you take over that aspect of their business for them. Whether it is because they fell behind or see themselves falling behind in the future, they are outsourcing this because they can’t or won’t prioritize it. Expecting them to avidly work on their bookkeeping is a dream. Take as much work as possible from them and automate it, so you can get back to working on your own terms. Client intake is when your client is the most excited about working with you. Let them know up front what would be expected of them vs randomly asking for things as they come along. There is nothing worse than chasing a client down for months for paperwork, finally getting the paperwork, and then finding out it’s not what you need, or everything that you need. An example to help this would be, during your intake meeting having your clients have them set up everything while you’re on the phone with them. See if their bank allows for additional online users so that you can get the statements yourself or see if they can have them mailed directly to you. Little steps like this can go a long way, and a client is more reluctant to move to another firm if they have all these different things set up. This one is a big deal as well but not for every client. Having meetings more often is reserved for your clients that are a nuisance, but their payments are worth dealing with them. See if they have and online calendar or a scheduling assistant to keep you on their calendar. Semi-quarterly meetings are good when you can’t seem to get documents from a client. You can meet with your client once to get the documents and once to provide results. We aren’t baby sitters of course, but once in a while a client needs that, and the peace of mind it provides to them is just another perk of working with your company. So those are the top 3 tips to keep your clients compliant with you and with the IRS. Here at neat we know its imperative to keep the work flowing, and that’s why we have an easy to use bookkeeping system that your clients can work with straight from their smart phone. Snapping a picture of a receipt and letting us do the rest. Integrate neat in to your accounting workflow now and save time later. 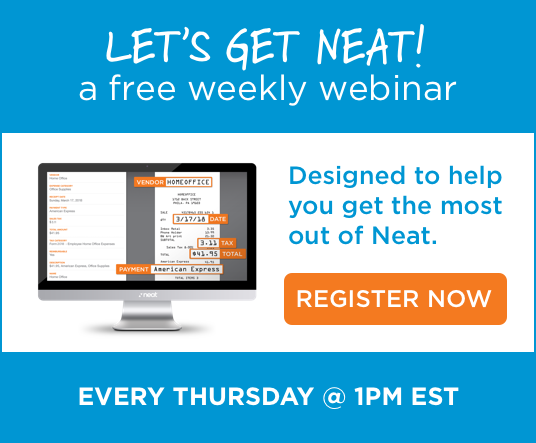 The Neat Company makes software to be used by both accounting practices and their clients. The cloud-based software facilitates collaboration between you and your client to ensure they comply with key milestones. On the client-side, mobile receipt capture, file collaboration and scanner integration facilitate the capture of important documents. Neat’s machine-learning based OCR extracts information needed by apps like QuickBooks and streamlines the whole process of getting information from client to tax submission and reporting.